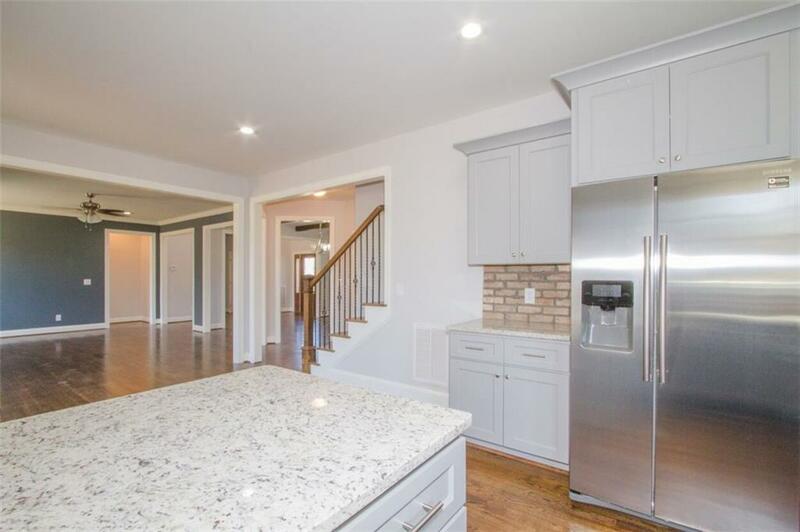 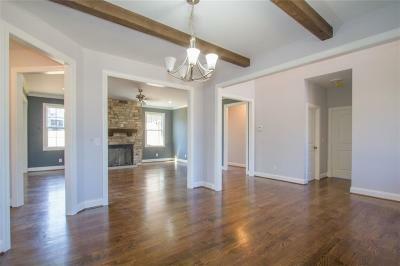 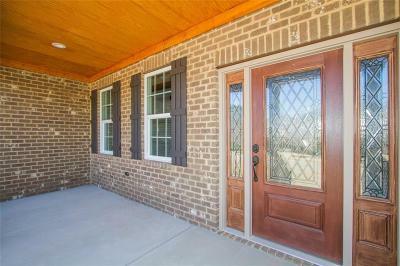 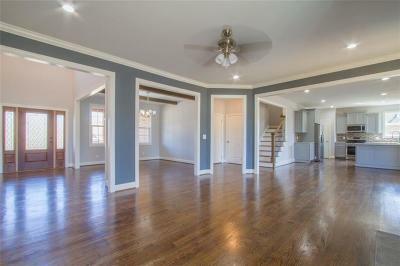 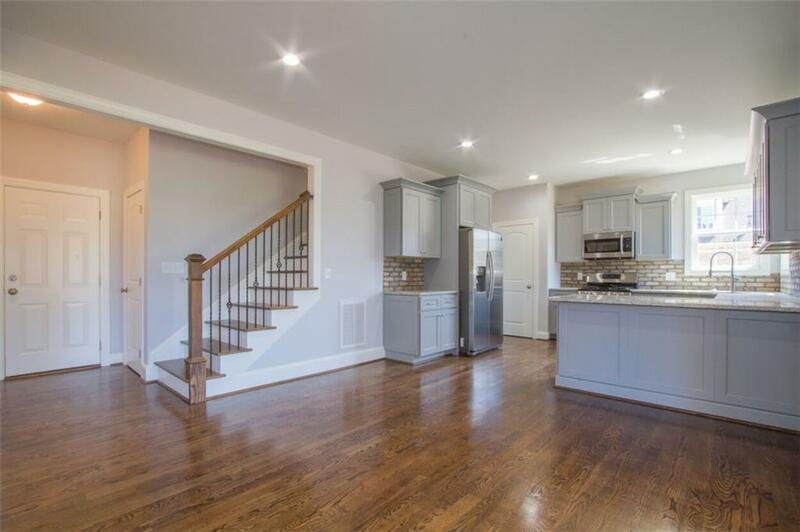 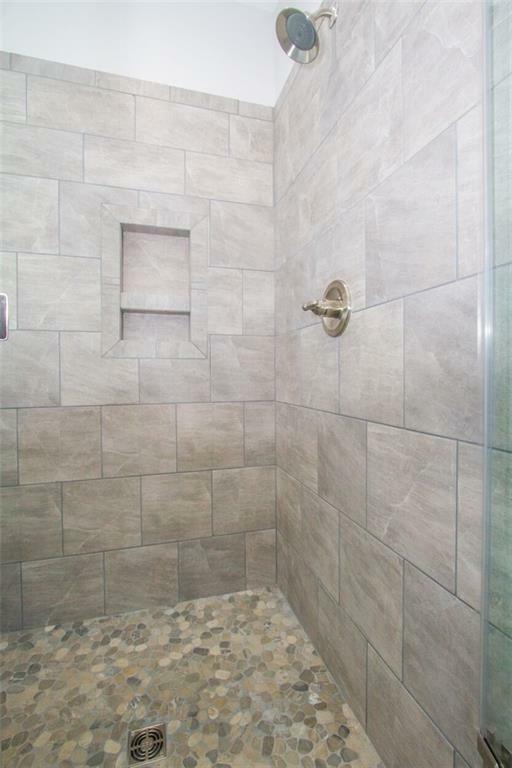 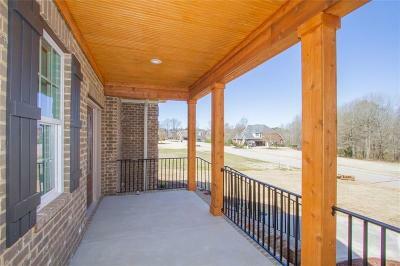 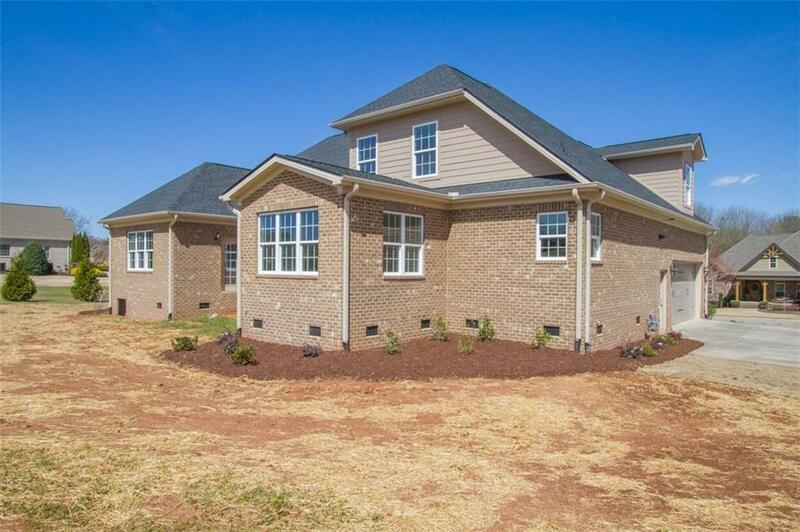 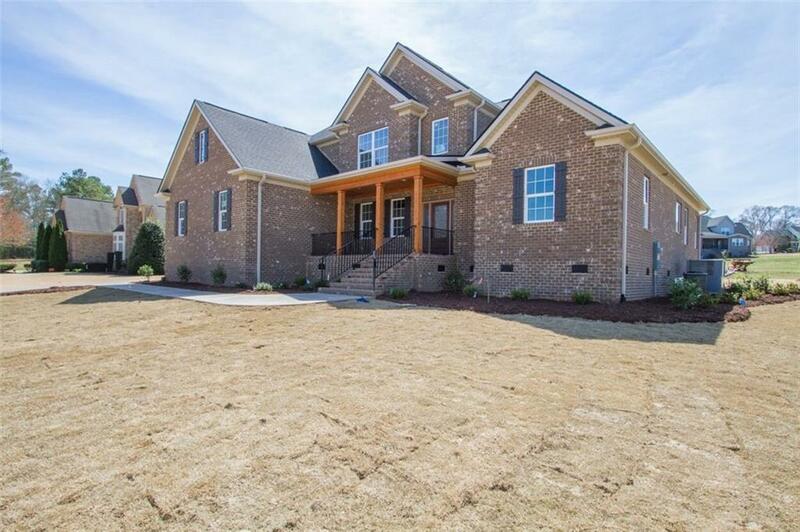 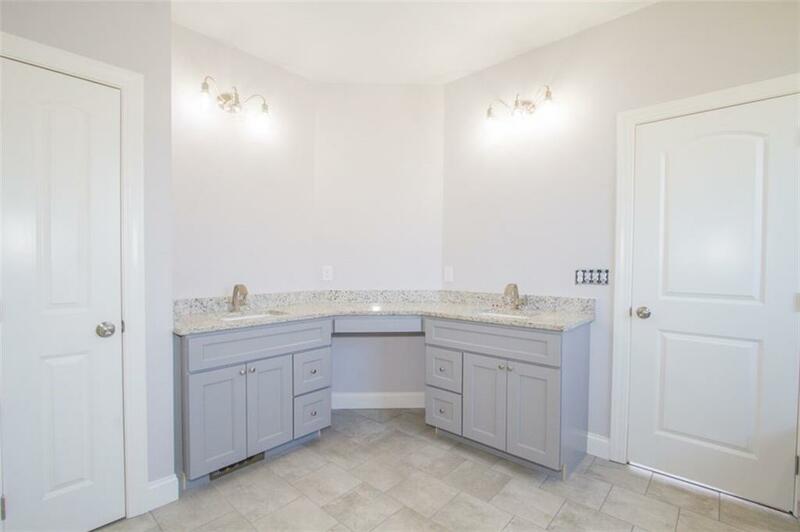 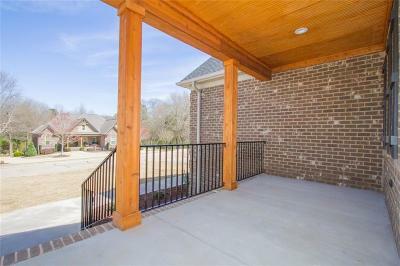 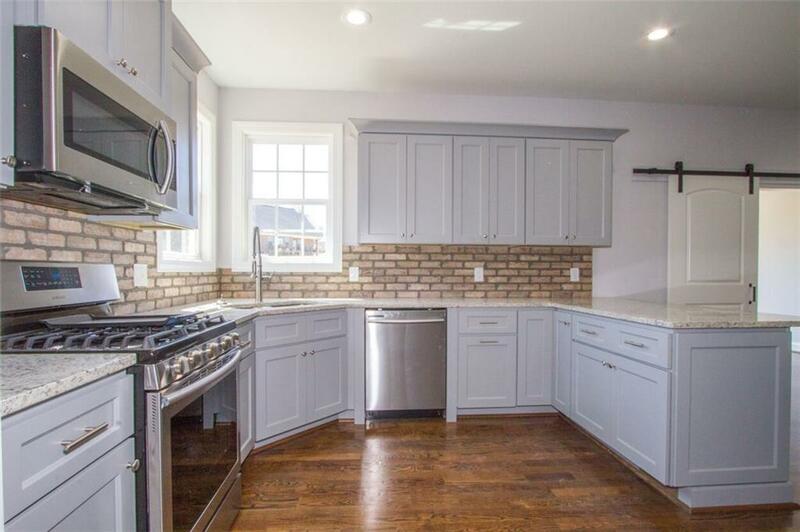 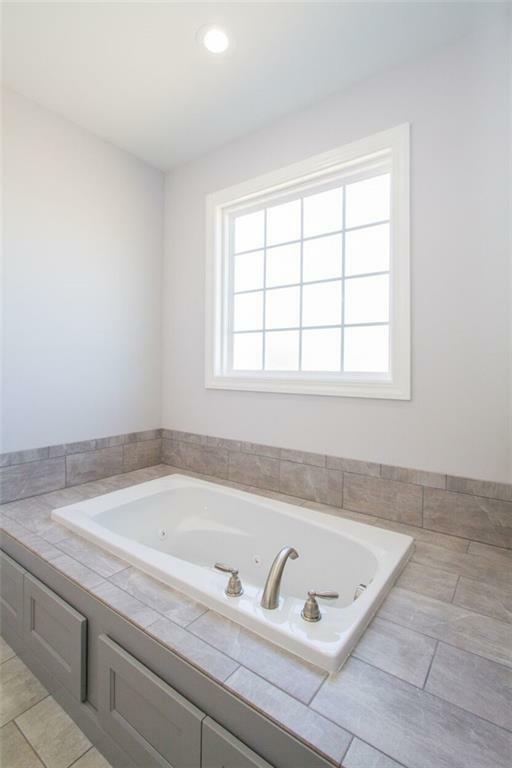 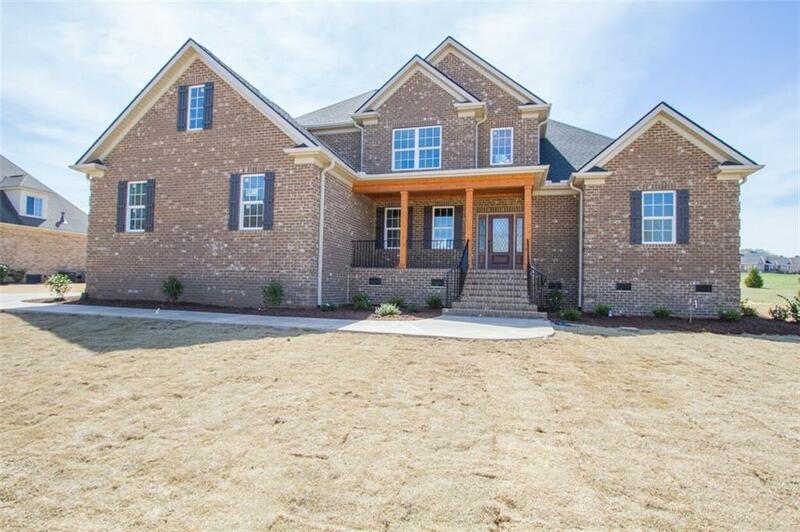 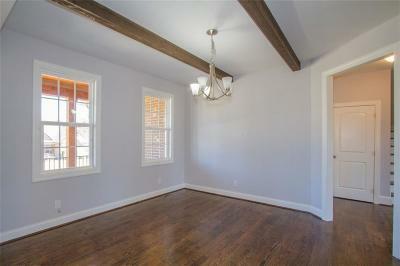 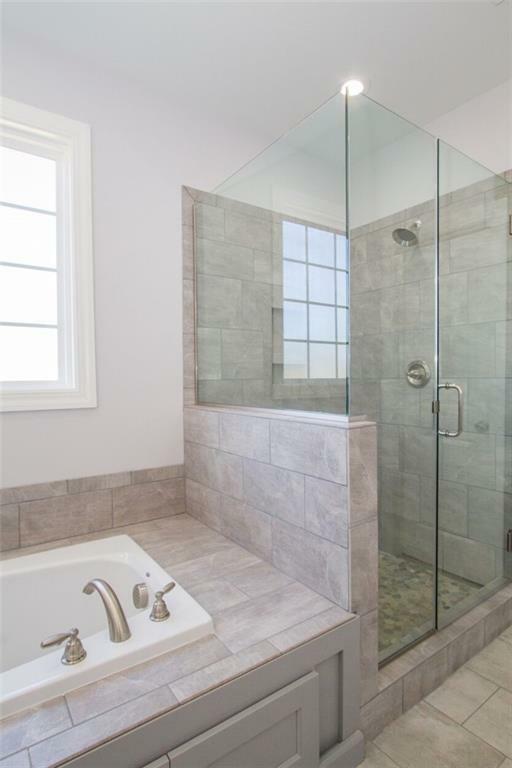 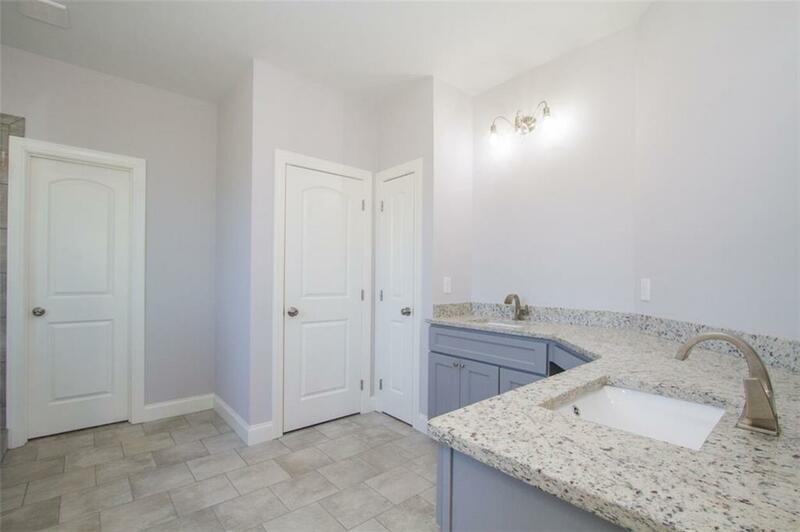 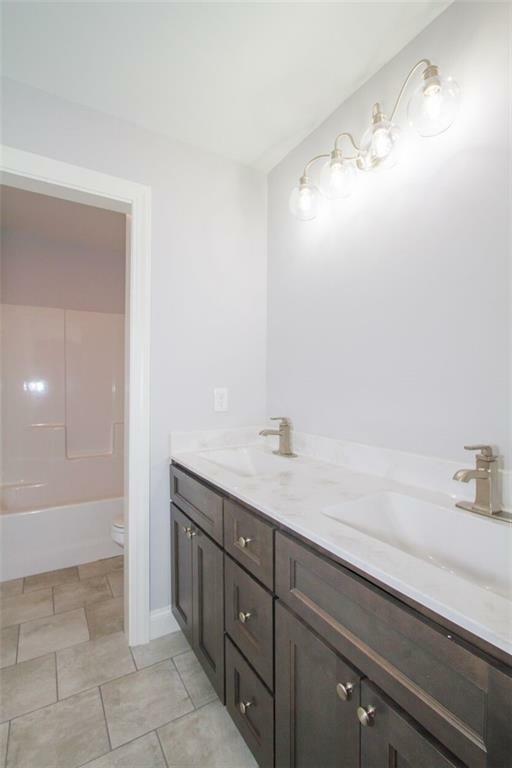 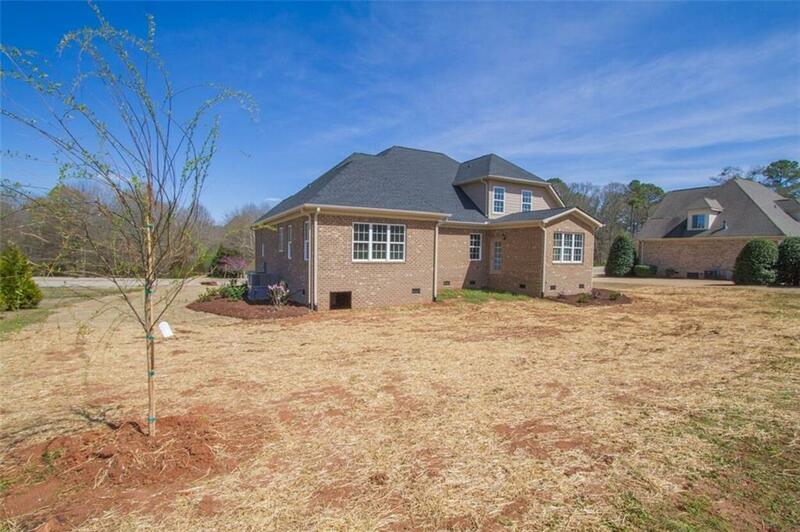 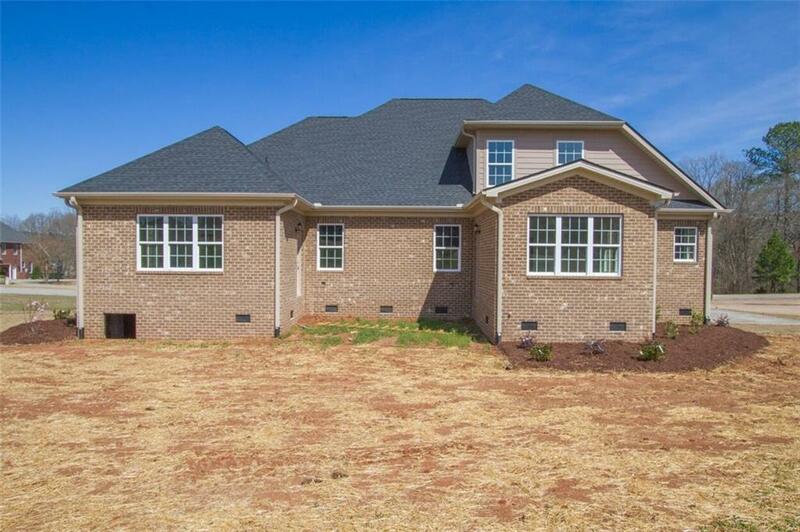 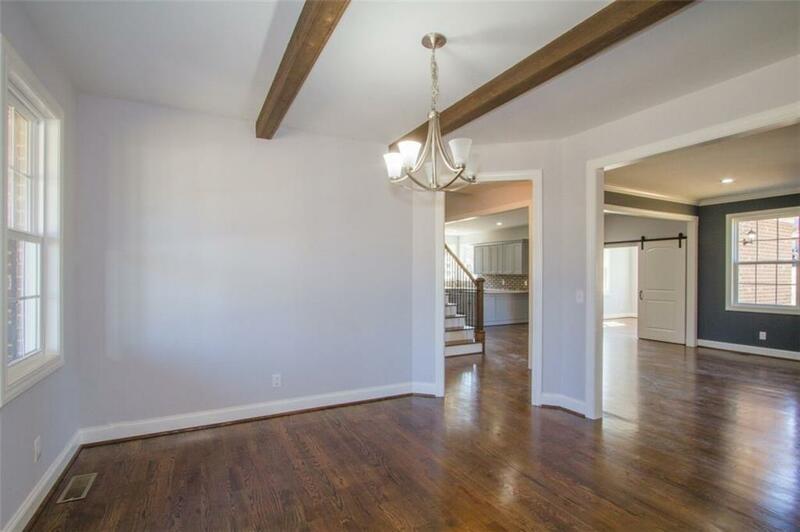 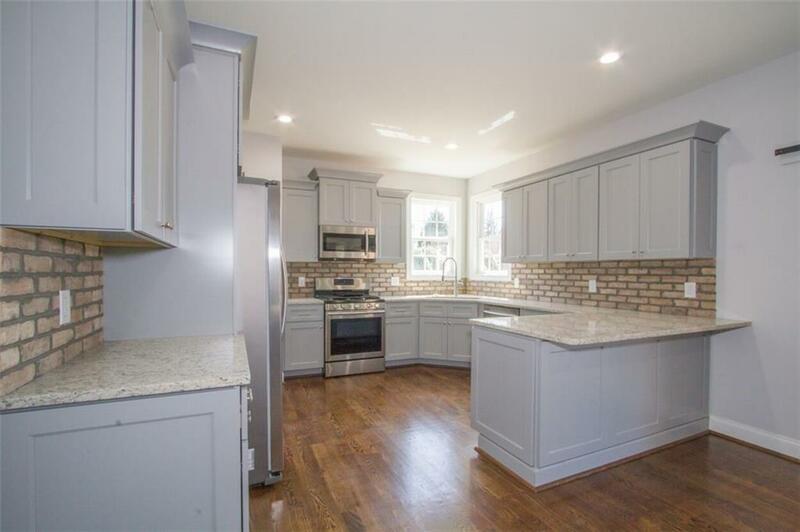 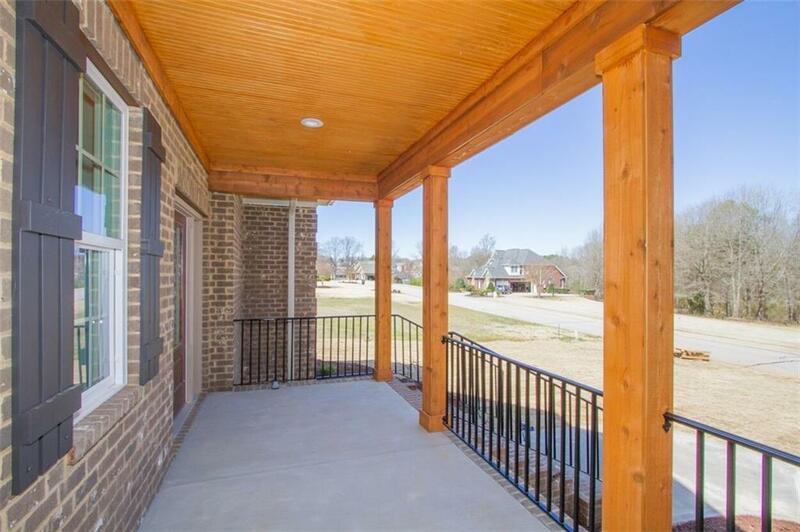 BEAUTIFUL NEW CONSTRUCTION ALL BRICK HOME LOCATED IN RIVENDELL SUBDIVISION. 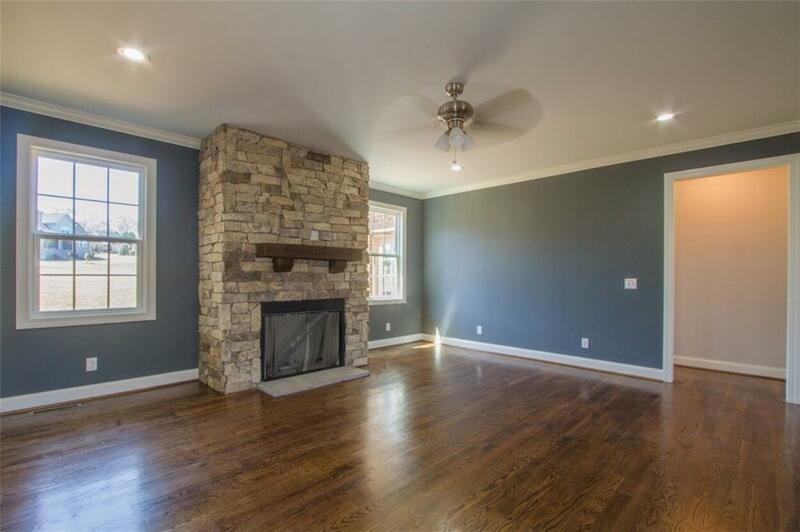 HOME HAS STAINED HARDWOOD FLOORS, INCLUDING MASTER BEDROOM, ROCK FIREPLACE IN THE LIVING ROOM, BARN DOORS BETWEEN LIVING ROOM AND SUN ROOM, GRANITE COUNTERTOPS IN KITCHEN, WALK IN CERAMIC TILED SHOWER IN MASTER BATH, WITH HEAVY GLASS DOOR, WALK IN CLOSETS IN EVERY BEDROOM, CEDAR WRAPPED FRONT PORCH WITH WROUGHT IRON LIKE RAILING. 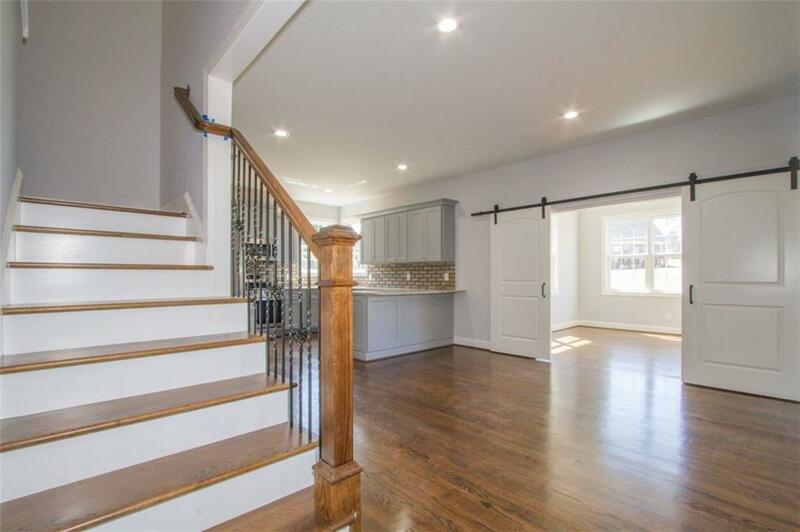 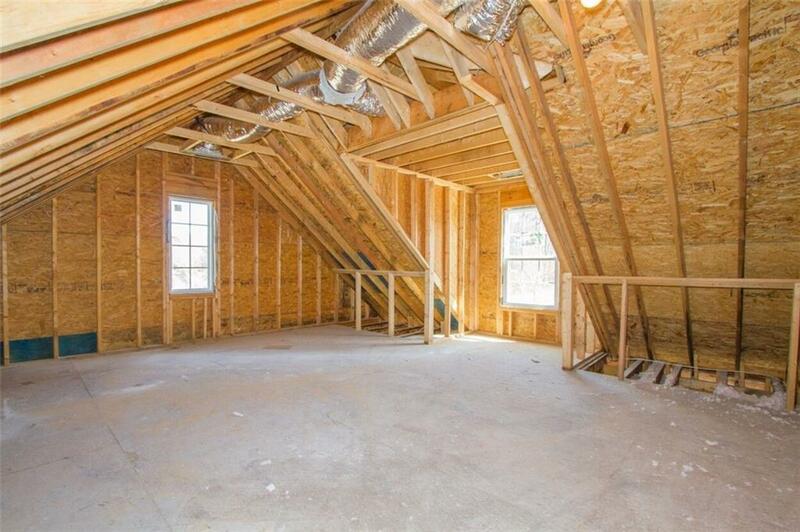 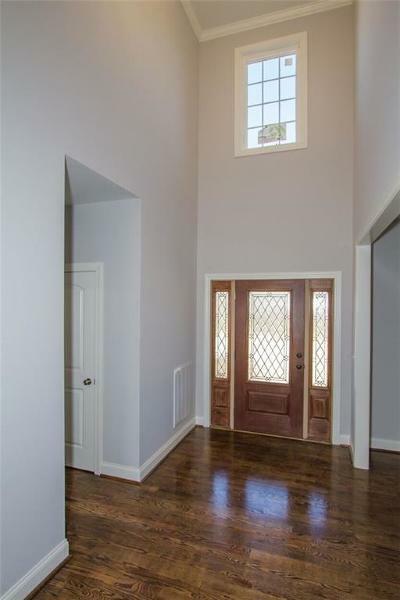 HOME HAS A UNFINISHED BONUS ROOM OVER THE GARAGE THAT IS APPROX. 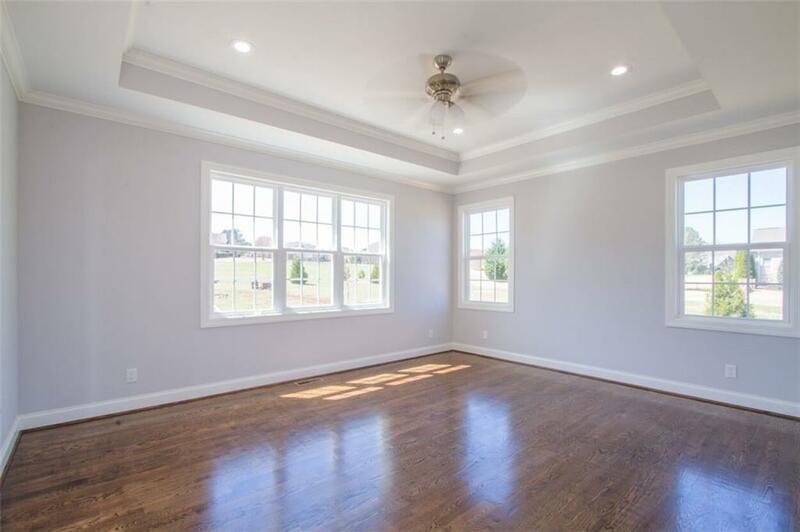 300- 400 SQ. 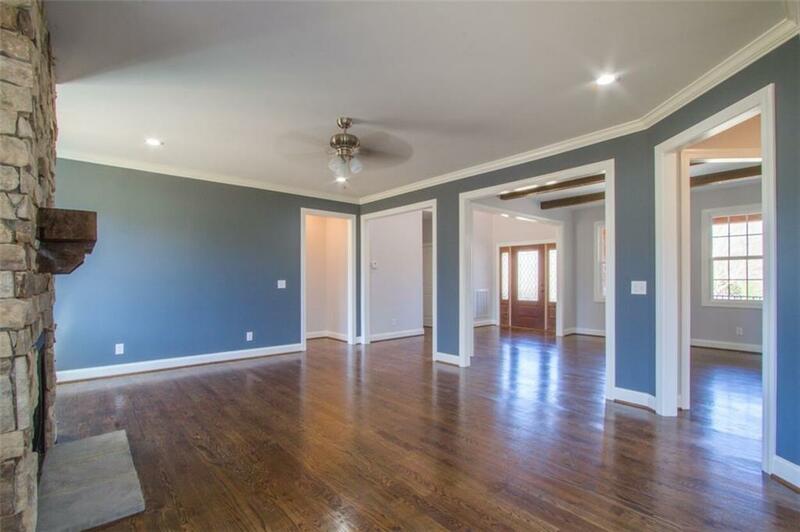 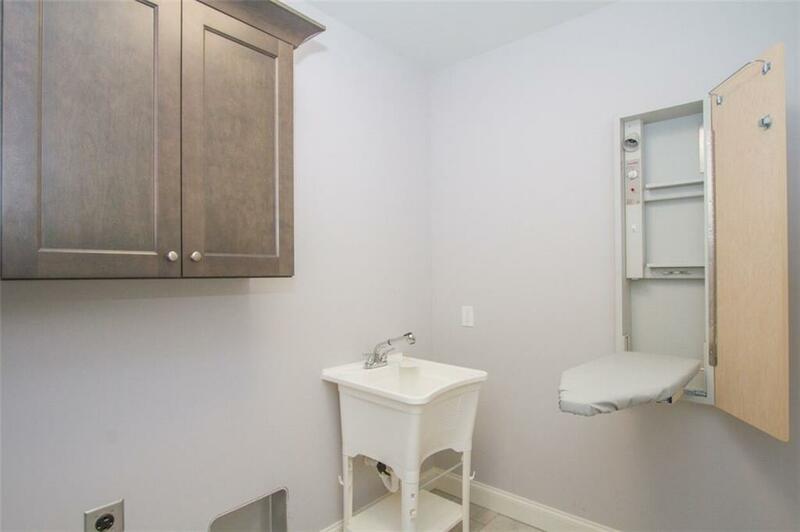 FEET THAT COULD BE COMPLETED AND USED AS A MEDIA ROOM OR A 5TH BEDROOM IF NEEDED. 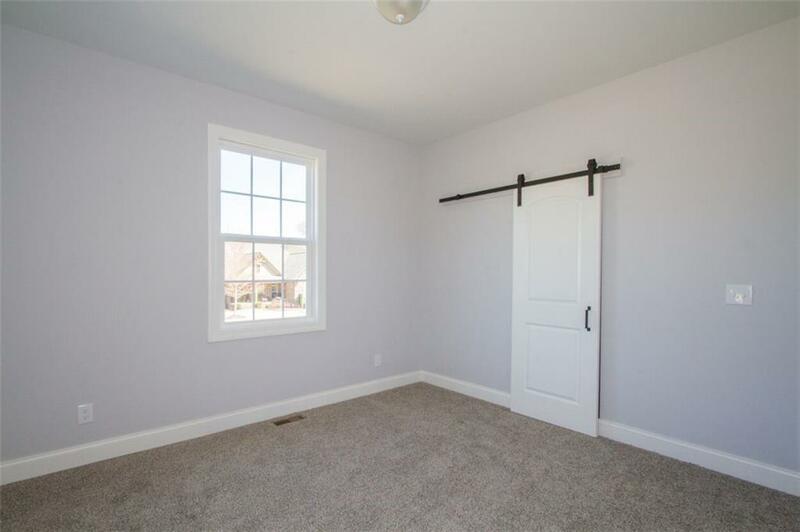 GARAGE IS 2.5 CAR, EXTRA SPACE COULD BE USED AS WORK SHOP.